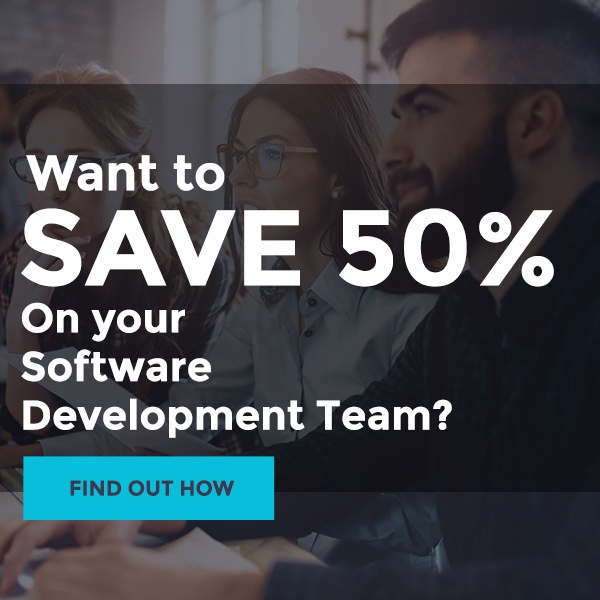 As a dedicated software development outsourcing company, Bydrec knows what it takes to get better results from your software development team. Our years of experience and industry expertise have helped us learn how to give companies a more competitive advantage by improving efficiency, customer service, and the quality of outcomes. 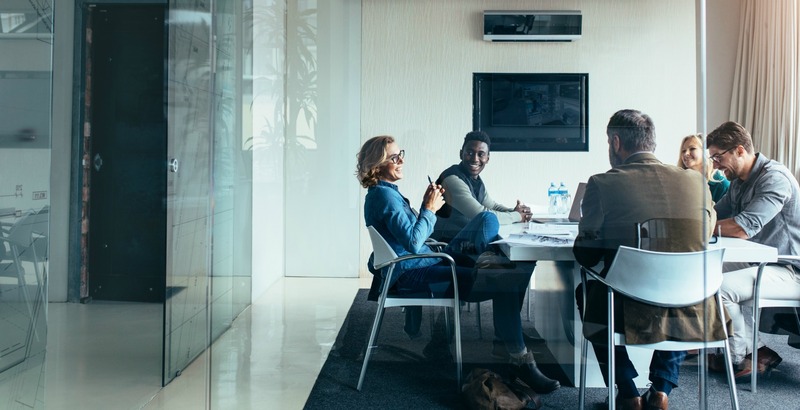 If you're wondering what Bydrec can do for you here's 7 ways we can increase the productivity of your dedicated software development team. One of the greatest strengths of Bydrec is that we listen and learn in order to understand your business and provide the right solutions. With a focus on collaboration and open communication, we develop a clear knowledge of your goals and requirements and develop a strategy to achieve them. By working with the realities of your business we can match you with the ideal team for targeted solutions for your project. Bydrec has been in the software development industry for almost two decades and has developed extensive experience and the engineering mindset to adapt to any challenge. As a dedicated software development company, we understand how important your company’s technical resources are. Many businesses and startups hire young software developers, who have the energy for innovation but may not have the experience to adapt to new challenges. Bydrec works with your team to share our wealth of knowledge, improving your productivity and outcomes. As a nearshore outsourcing company, we keep the same time zones and work hours is our US clients. This allows our team members to integrate with our clients in a more collaborative atmosphere. Work gets done faster and projects are completed seamlessly. We aim to work with your existing team, putting together our team with developers that have the skills and experience to complement your team. This collaborative approach means better results for your project and better long-term outcomes for your organization. When your timeline for a project is tight, you need to get it started fast. You don't want to wait through weeks of hiring and planning to get the ball rolling. With our experienced team of project managers, we can quickly assemble the ideal team of developers to tackle your project in a streamlined manner to promptly manage heavy workloads. Because we're 100% committed to working on your project, you get the focused help and solutions you need. Weeks wasted looking for dedicated software developers conducting interviews and putting out job ads it's not just time spent, it's money too. With our team focused on boosting your teams productivity, your development team can focus on what you do best, without the distractions. One of the most significant strains on a dedicated software development team’s productivity is a lack of goals and clear workflow. Our experience allows us to quickly analyze where your team is failing to meet goals and how your workflow can be streamlined. By helping your team make these corrections, your dedicated software developers can work more efficiently and productively. For Bydrec, the job doesn't just finish once the project is completed. After we get your software up and running, we will continue to help you out by troubleshooting issues, running performance tests, and answering questions from staff and customers to ensure you continue to get outstanding results. To improve the productivity of your team, talk to the team at Bydrec today for efficient, cost-effective software development solutions.